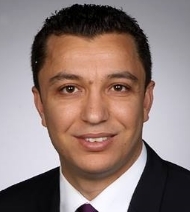 with contact to research institutes in Europe, America, Asia, and Australia. a federation of companies from the Göttingen area working in the field of measurement engineering. Mail: bahne@articulograph.de Brigitta Carstens, Dipl.-Ing. 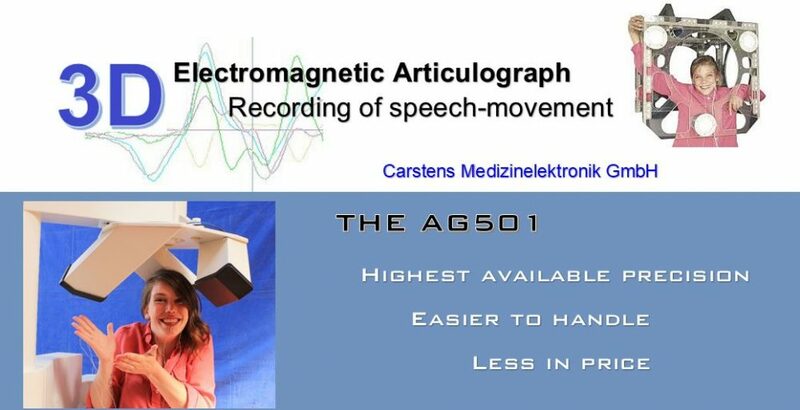 Development, manufacture, and distribution of the electromagnetic measurement systems Articulograph AG100, AG500, and AG501 for visualizing, registering, and analyzing speech movement inside the mouth. Worldwide direct distribution, dealer in Japan and dealer in China.